Do you enjoy lemon? Garlic? Honey? 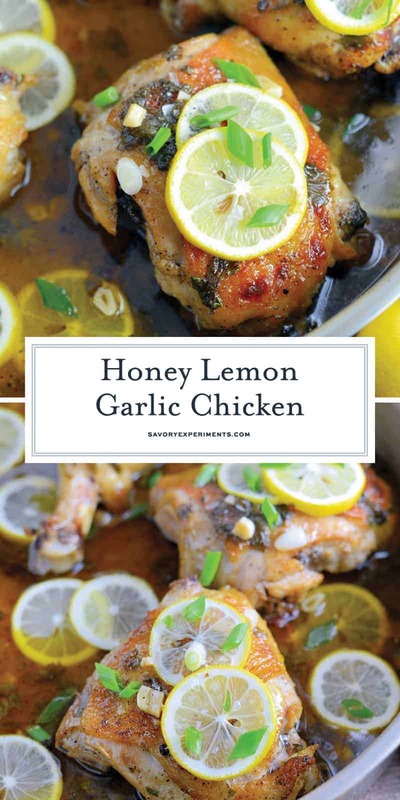 Then Honey Lemon Garlic Chicken should be your dinner tonight! Honey Lemon Garlic Chicken is an easy dinner recipe made with garlic and honey to make this sauce bright and tasty! Serve lemon chicken over pasta, rice or toasted couscous. For this recipe, I participated in a “lemon challenge” although maybe challenge isn’t the right word, more of a creative effort. 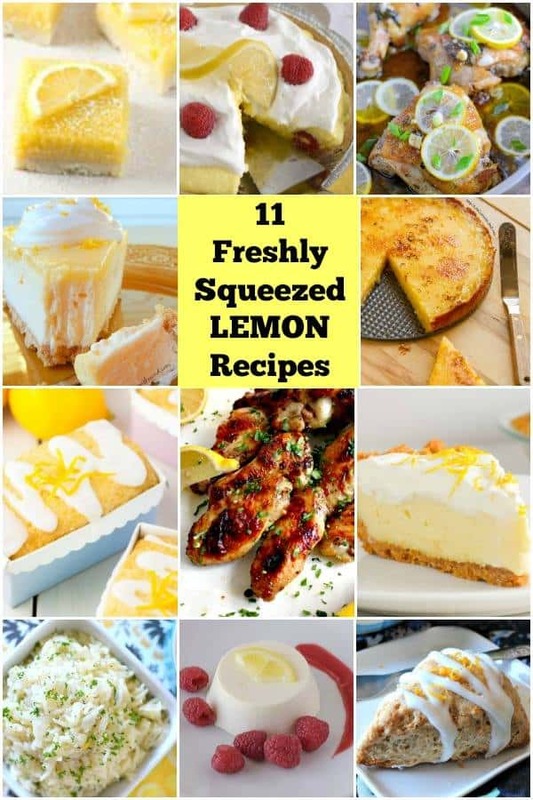 Ten bloggers were asked to come up with mind blowing lemon recipes to share with each other and our readers. Make sure you scroll past the recipe to the rest! Fresh lemon juice, honey and garlic create a bright sauce without having overwhelming flavors from any individual flavor. Smoked paprika gives the sauce that “I just can’t put my finger on it” flavor. This is a great recipe to make for a crowd, just brown chicken ahead of time, cover with sauce and reheat in the oven before serving. 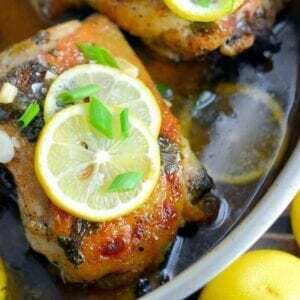 However, from start to finish, this Honey Lemon Chicken Recipe only takes 35 minutes, so it is also a good weeknight meal option. I enjoy my Honey Lemon Garlic Chicken over Toasted Couscous because it really soaks up additional sauce and nuggets of mild garlic, but you can also serve it with angel hair pasta or rice. After you make such a delectable sauce, you don’t want any of it to go to waste. Although 6 cloves of garlic seems like overkill, it really isn’t. Did you know how much flavor garlic emits is based on how many of its membranes are ruptured? Slice or dice garlic and it will be milder than minced or crushed. Cooking garlic also tames the bite. You can also reduce the garlic altogether to fit your family preferences. One thing is for sure, this chicken recipe is sure to become a favorite! If you are searching for more chicken recipes, check these out! Season chicken pieces with fine sea salt and freshly ground pepper. Set aside at room temperature while you prepare the sauce. In a small bowl, combine garlic, the zest and juice from 2 fresh lemons, honey, extra virgin olive oil, water, smoked paprika and parsley. Whisk and set aside. 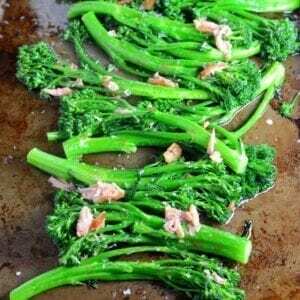 Heat 2-3 tablespoons additional olive oil in a large, oven proof or cast iron skillet to medium-high heat. Add chicken pieces, allowing to brown on all sides, turning frequently so they do not stick, approximately 2 minutes on each side. Add white wine, being careful of the smoke that this will create. The white wine will loosen brown bits from the bottom of the pan. Whisk in reserved lemon garlic and honey sauce, spooning over chicken. Place skillet in the oven for 15 minutes. Remove, turning chicken and drizzling with remaining 2 tablespoons honey. Bake for an additional 10 minutes, or until juices run clear. 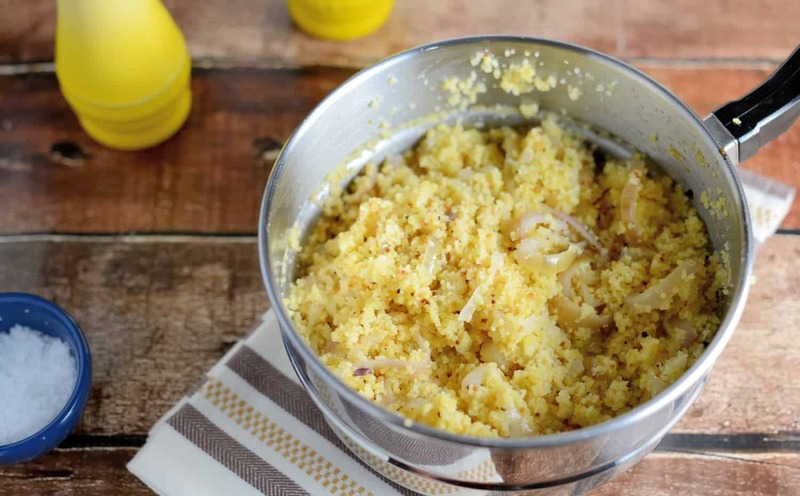 Serve over Toasted Couscous, angel hair pasta or rice. Garnish with lemon slices, scallions and Maldon sea salt. 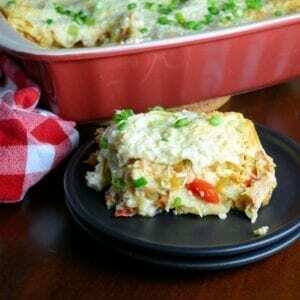 This delicious chicken dish would be an instant hit in our house! How can it not be with lemon and garlic in there —- yum! What a great dinner idea! Such a fresh and flavorful recipe! Positively drooling at this chicken dinner! I really love the other lemon recipes at the end too. Off to buy some lemons! Love the flavors! So delish! 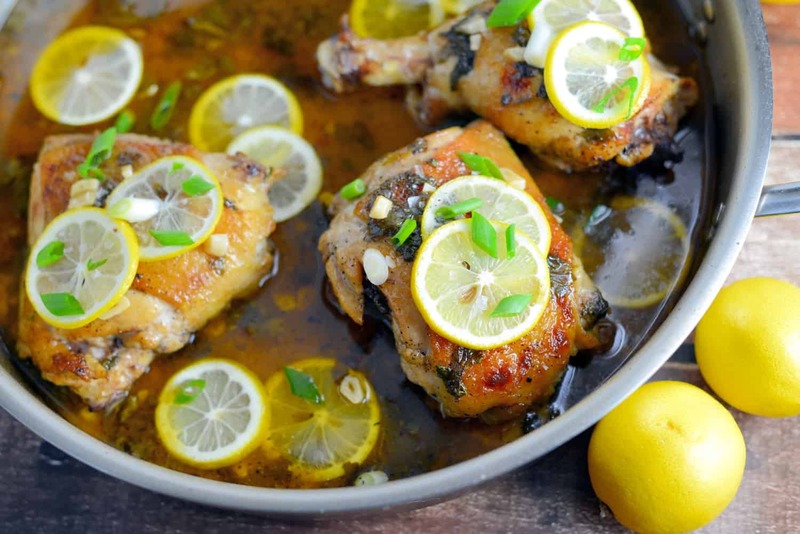 Just a wonderful sounding meal, lemon is such a compliment to chicken! Wow! This looks amazing Jessica! Good tip about the garlic, I didn’t realize it was milder when chopped vs. crushed. Will have to try that! 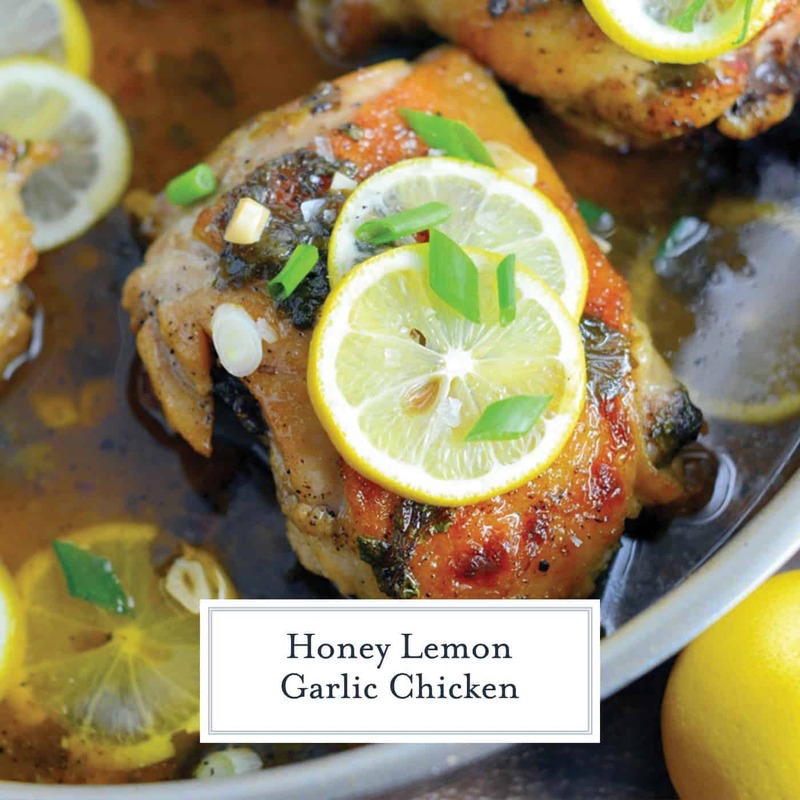 This is a perfect spring dish, love the flavors of lemon and garlic with chicken, gorgeous! Lemon was made to go with chicken and these look amazing! Loving that crispy skin too.